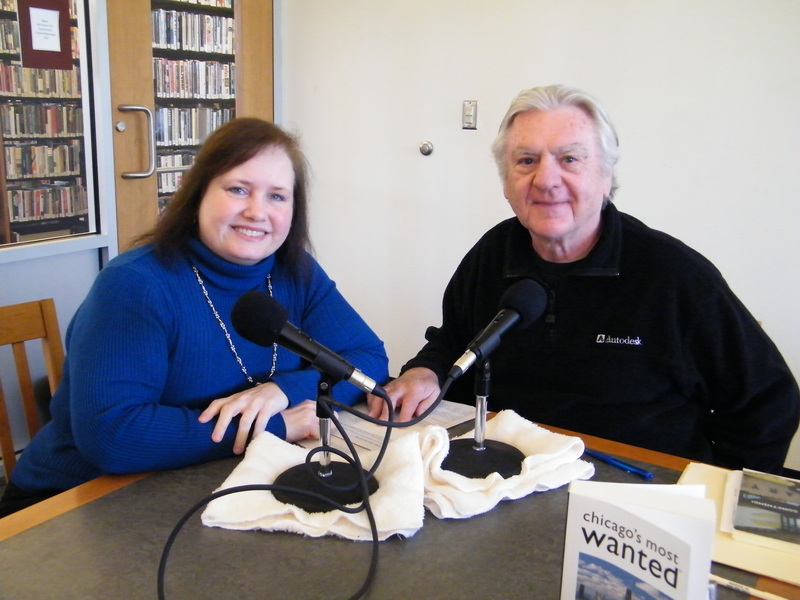 Chicago author Laura Enright spoke with In Print member Eddie Resner at the Gail Borden Public Library in Elgin. She spoke about the Chicago connection in her fiction and non-fiction. She also talked about her experience publishing independently and through small presses. She also read an except from her non-fiction book, Chicago’s Most Wanted. The interview and the reading will be featured in a future episode of In Print Radio.